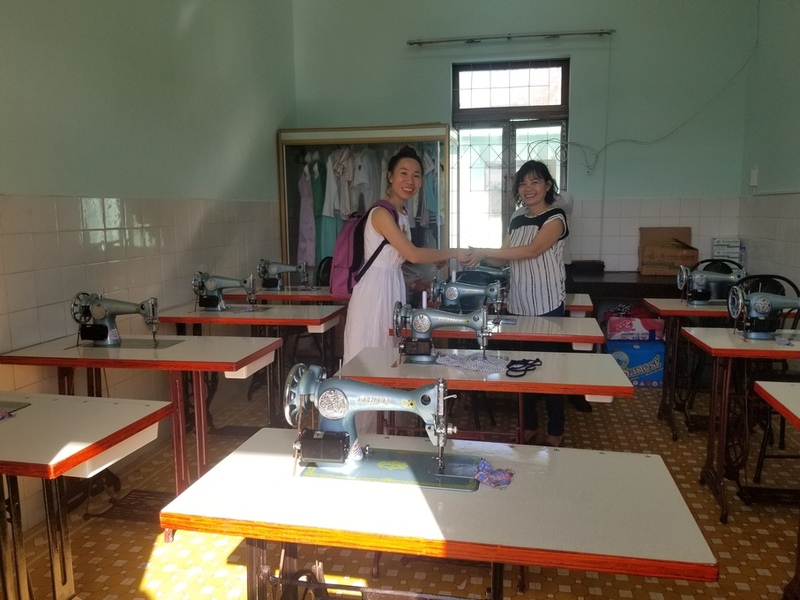 MVP is raising money to provide educational equipment and supplies for the Niem Vui Disabled School located in Phu Yen Province, one of the poorest Provinces in Vietnam. 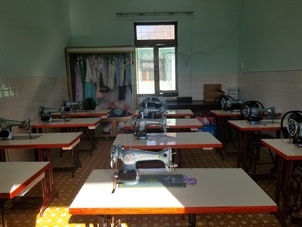 The school was built in 1993 to provide education and training to disabled students from 3-16 years old. The school currently serves 120 students who are blind, deaf, mute, autistic, or physically handicapped. 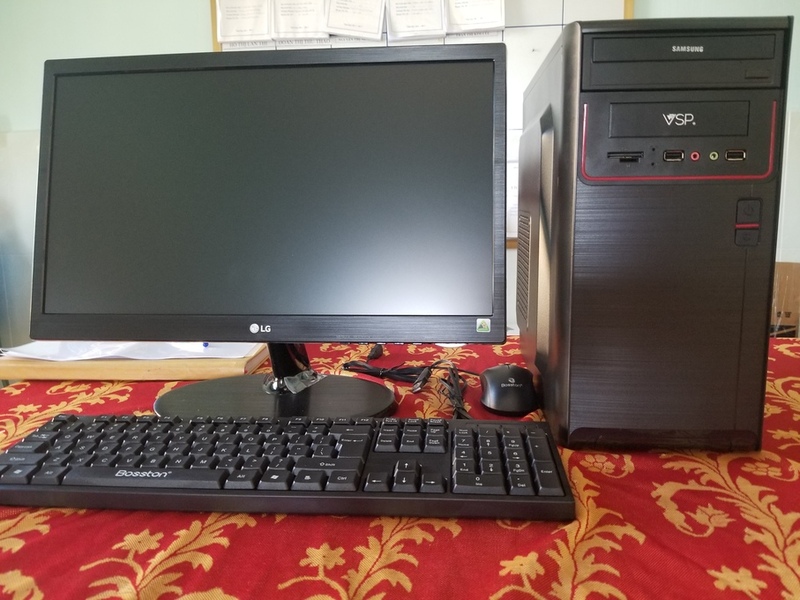 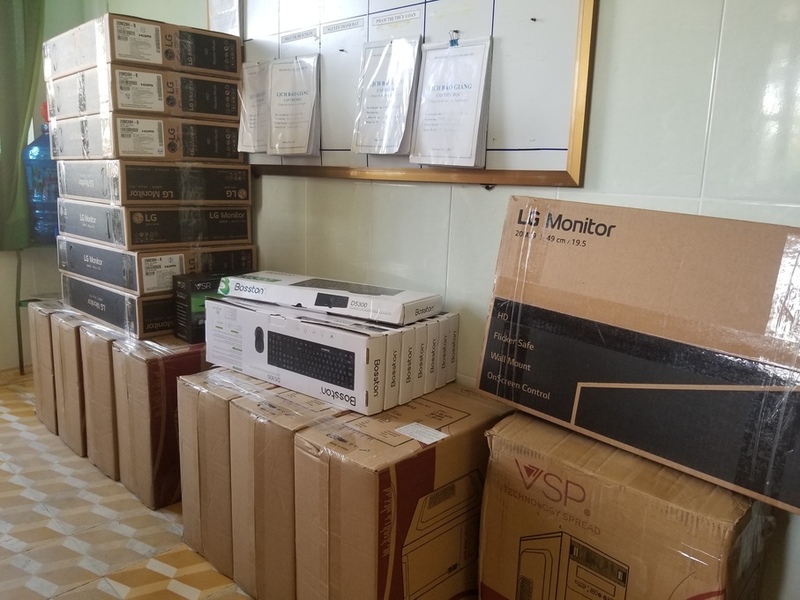 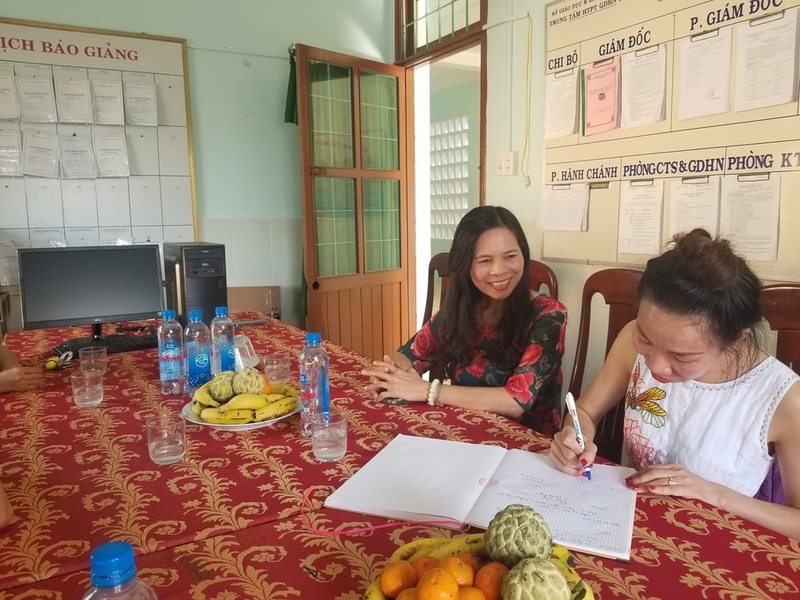 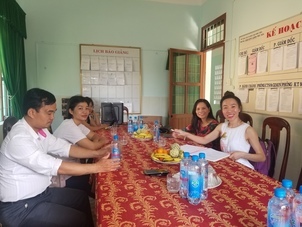 Thanks to generous contributions by many donors, Minnesota Veterans for Progress was able to wire $6,576 to our project manager in Vietnam on January 3, 2019 to purchase educational equipment and supplies for the Niem Vui Disabled School. With this money, we were able to purchase 15 sewing machines, six braille book sets, a one-year supply of braille paper and eight computers. 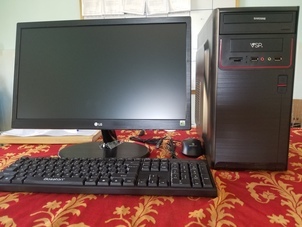 (The images below show the distribution of these items.) Thank you again for all the donations given to improve the lives of disabled Vietnamese children living in Phu Yen Province. 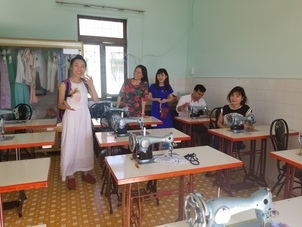 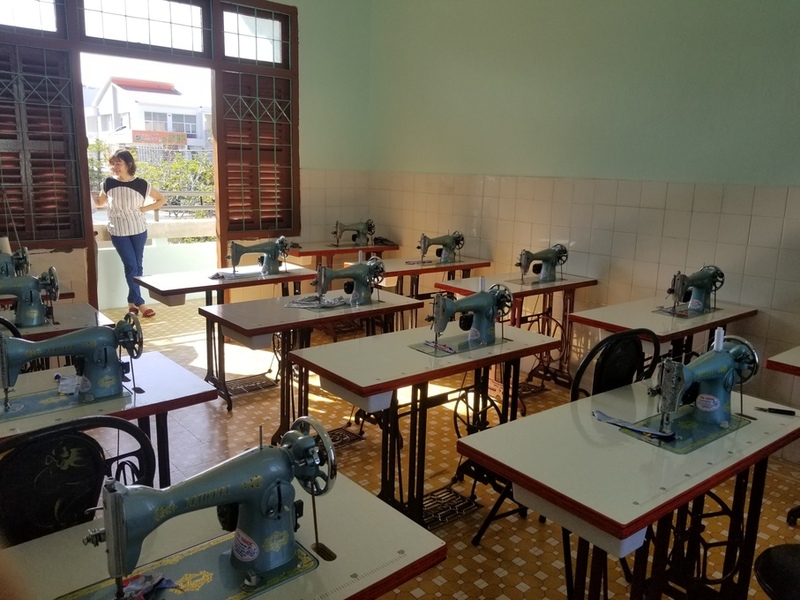 We are still accepting donations for this project to buy additional sewing machines, computers and braille supplies for the Niem Vui Disabled School. 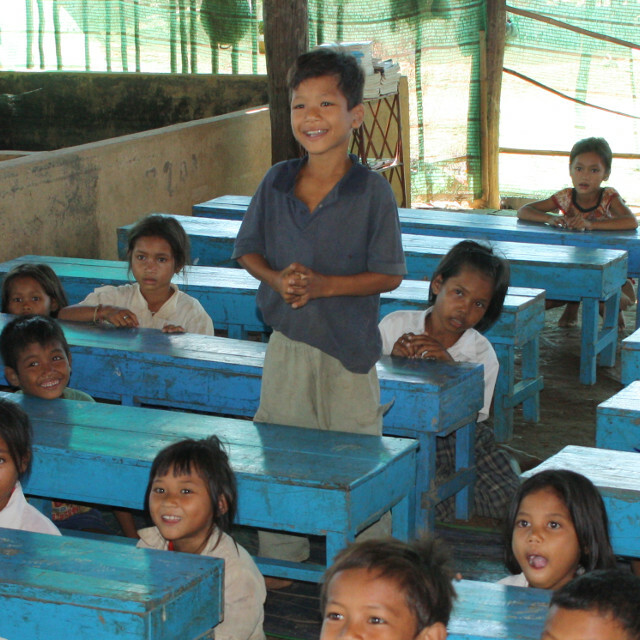 - We greatly appreciate the ongoing support and compassion of our donors.